Fast, Simple, and SUPER Lucrative Online Business – Setup and Sell One-Page Websites with TurboWebz Instant Website Business! Do you wish you had the knowledge to build websites and get in on a multi-billion dollar industry? Perhaps you wish you could just create a website that’s incredibly effective without having to get programming skills. Do you want to make money by selling websites online? Or, are you a current website programmer who is struggling to create graphically beautiful and stunning websites that people actually want to use and have? 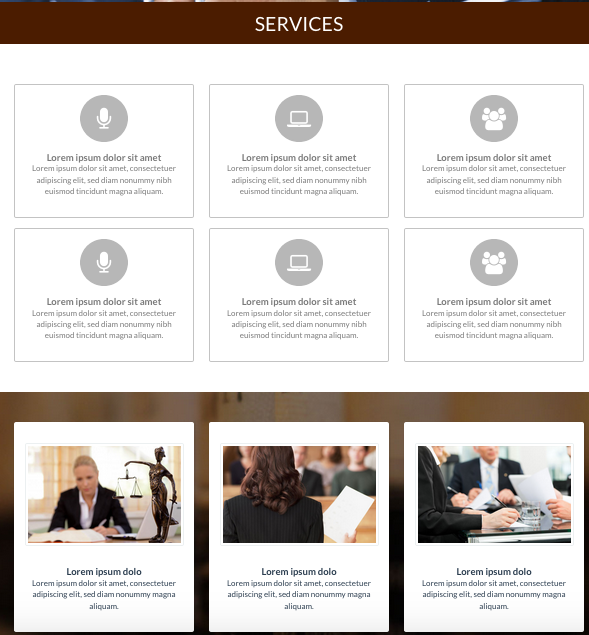 Setup Fully Professional Responsive One-Page Websites in Just a Few Clicks! Get Hands-On Training on How to Start Selling Your Websites Today To Make a Recurring Income! A Business ANYONE! Can Do From Home – And From Any Country in the World! With the simple upload of files, you can create a one-page customized website for a wide range of needs in just minutes with no prior knowledge of website building. Create websites in minutes and learn how to sell them once they are created! You’ve NEVER been so empowered to make money online! If you are looking for a way to make a lot of money online that is as simple as a few clicks of your mouse, then this is the program for you! If you always wanted to have your own website, but didn’t want to spend boat loads of money for someone to build you a website, then this is the program for you! If you are a current website builder and want a simpler way to create responsive visual appealing websites for your clients, then this is the program for you! It’s time you take your piece of this multi-billion dollar market, and now you can do it with NO PROGRAMMING SKILLS! 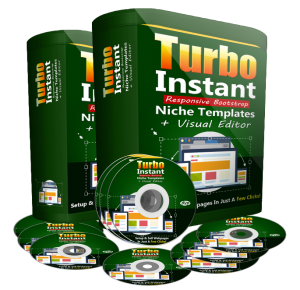 Here’s what’s awesome – When you purchase TurboWebz Instant Website Business, you can download the software, install it, and create websites to sell to anyone you want. In addition, our program will teach you how to EXACTLY! start making money today with our special “How to Start Selling Websites Today” training tutorial. Your new online money-making business literally takes a few minutes to set up and to start making money! Best of all, because you do this from your home it won’t matter which country you are from. This program works equally for people around the world in every country! We will even show you in our marketing strategy how you can sell websites for business in your local area or worldwide. Every day we hear big concerns from people and current Internet Marketers who just want to GET TO WORK and don’t want to worry about setting up a website. You want a way to create actionable, responsive websites that turn visitors into buyers! You don’t want to worry about HTML – There’s no need for it. You don’t want to struggle with learning technical jargon! Now it’s never been easier to create a website that puts you in charge! NO PROGRAMMING KNOWLEDGE IS NEEDED! NO MySQL DATABASE IS NEEDED…! There is NO MySQL database required! That means you don’t need to worry about using your cPanel to add any complex code. JUST INSTALL and USE! Log into your admin panel and do all of your changes and modifications there – this makes it easy for anyone even those with NO EXPERIENCE (again: NO EXPERIENCE) to create a customized one-page website. Edit the text, the icons, upload your images in a flash – it only takes a matter of minutes to change any component of your website with the VISUAL EDITOR SOFTWARE WE PROVIDE. Everything you need is located in 1 simple login and using one simple to use tool. It’s that fast and that easy! Just how EASY is this website building business program? Yes, we know – you’ve heard the promises before and you DON’T want to get burned again! 1. Upload the files in a directory inside a hosting account of your choice. (We will give you a few inexpensive options). 2. Login to the protected administration area. 3. 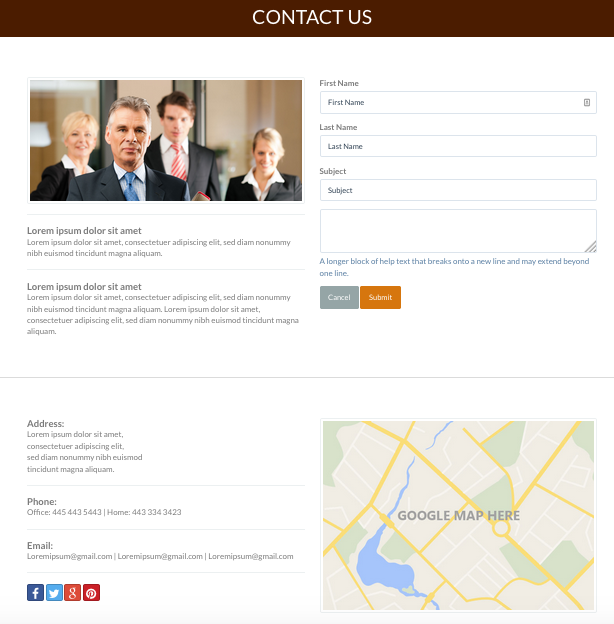 Select a website template that we provide in the software. 4. Click to edit the text, the icons, upload your images where that applies, etc. 6. Follow our step-by-step tutorial on how to sell your websites and exactly who is going to buy them. With TurboWebz Instant Website Software, you’re empowered. You get a tool that can help you create that incredible website that gets results and helps YOU make money without the struggle! 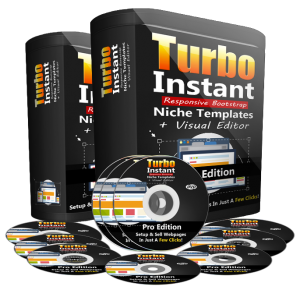 Turbo Instant Niche Templates SOLVES your website building problem and lets you gain control EFFORTLESSLY! Each template comes with PRE-SET sections and a VISUAL EDITOR so you can add your clients’ information with just a few clicks! Check out some of the REALLY COOL features that will help your website to STAND OUT FROM THE REST! You just upload the files and you have a FULL PRESET WEBSITE!!! It’s a fully responsive tool! Not only will it work with you at home or work but it works great on mobile phones and tablets as well! Add up to FIVE (5) SLIDES with editable image backgrounds, headers and descriptions for each slide. This allows you the customization to get people to click. Add NINE (9) descriptions for corresponding SERVICES! All with editable icons, header and descriptions for each service. Choose from more than 500 icons! Add SIX (6) TESTIMONIALS. 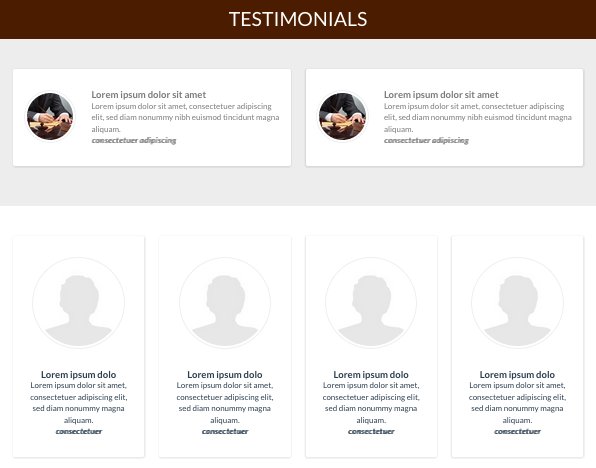 You know the value of testimonials and Turbo Instant Niche Templates makes it easy! You can add editable comment and information for each of the testimonials. 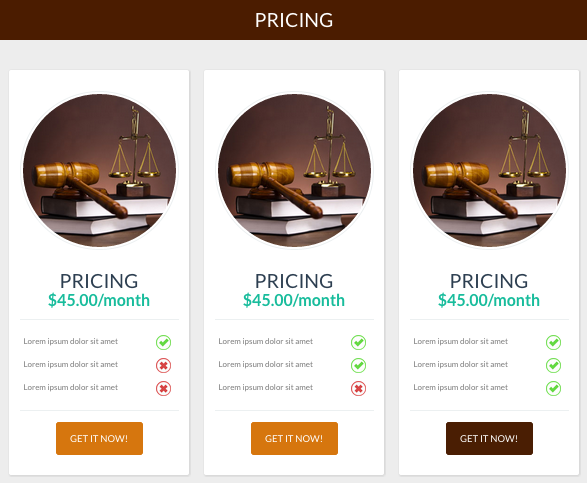 Comes with a PRESET PRICING TABLE with up to 3 pricing columns. All of the information is editable including the pricing plan information, purchase link, and 10 lines for features. Comes with a ready to be used CONTACT FORM, PLUS it includes a PRESET MAP SECTION, SOCIAL ICONS – the heart of your CUSTOMERS’ (or your) campaign that are easily managed. Just click to edit links for your Facebook, Twitter, and Google Plus page/s!. Now, what’s really special about this process is that all you have to do is to work through these steps above and you’ll have a customized, easy to use, and super responsive website ready to go in a flash! Pre-made templates to make it even EASIER! 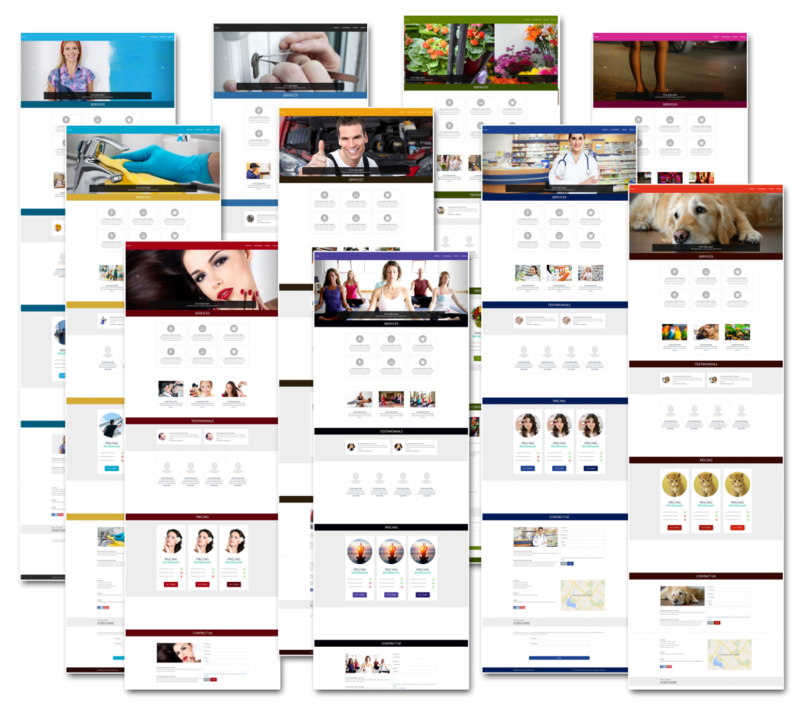 You can also easily change any of the pre-made professional templates to any generic style that will then cover any business niche you choose. You get a step by step ILLUSTRATED text and a VIDEO Tutorial on how to exactly install and use the templates and software. Use it for your needs, sell it and repeat with another website! That’s why each of the templates we provide to you uses Bootstrap technology. First, the webpage is going to be RESPONSIVE – aka. mobile friendly. Second, you have the option to select a template and edit it by changing the images or text. You can apply a different CSS style to it – that means, all of the colors, formatting of the text, and all of the details are controlled by the CSS files that we provide. You can log in and select one template and then use any of the styles on the other 6 templates we provide to you with just a few changes – you get total control! You can install this software on your server, it is all yours to use, and you can install it as many times you want! That means you can crank out a website after a website and sell them to the professionals that need a one-page solution to display their professional information and get clients. That makes this a much more affordable, much more effective tool than others on the market! Our program will teach you how to sell the websites you create! You will be able to crank out multiple websites daily and sell them at discounted prices to those in need of an up-to-date, visual appealing responsive website? Our next part of the program will teach you exactly how to sell your websites almost as fast as you create them. 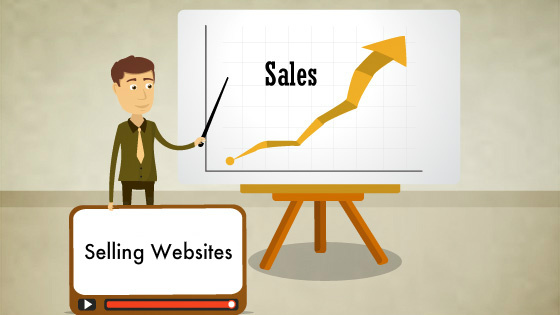 We will provide you a step by step Illustrated and a video tutorial how to find the buyers of your websites. It is so simple, if you do the steps as you watch the video tutorial, you will have sold a website by the end of the training! With our sales tutorial, we will show you how business owners will have no choice but to purchase your websites with a few little tricks we provide. How lucrative is this business! Working just a few hours a day can create an income ranging from $300 – $1,000 per day. There may not be a better time to get in on this business. As mobile is becoming the main option for viewing websites, more and more businesses are redesigning their websites to be more mobile friendly. Although many business owners have put off redesigning their websites because of the time needed or the amount of money that needs to be spent. With our program, we will make you look like their savior. You can offer these businesses a simple solution for a fraction of the cost. 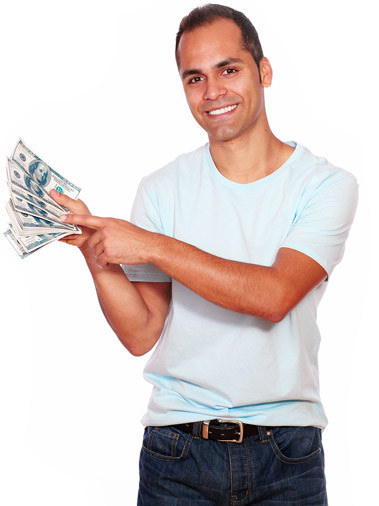 Our program allows you to sell the websites directly or set up for recurring income. It is your choice how you want to set up your business model. We will show you both strategies in the program. A few personal experiences with our program! How EXACTLY does this program help you make money online? Start a work-at-home lucrative business in high demand for very small cost. The total amount you will need to invest in this business will be made back the first day you sell a website. You don’t have to spend thousands of dollars to hire a professional to create a website for you. AND, you can turn this one software and program purchase into a steady stream of income for you! You can create the customized, highly responsive MOBILE FRIENDLY website that you want and need! This program is stocked with ready-to-go templates, just do a few simple edits and your customized website is ready to to deliver to your customers. No need to try to figure it all out. We show you EVERYTHING from how to create the simple websites, to how to sell them as soon as you make them. You can use the software and program for as many sites and for as many clients as you want! We are going to throw in some bonuses for the next few sign ups! 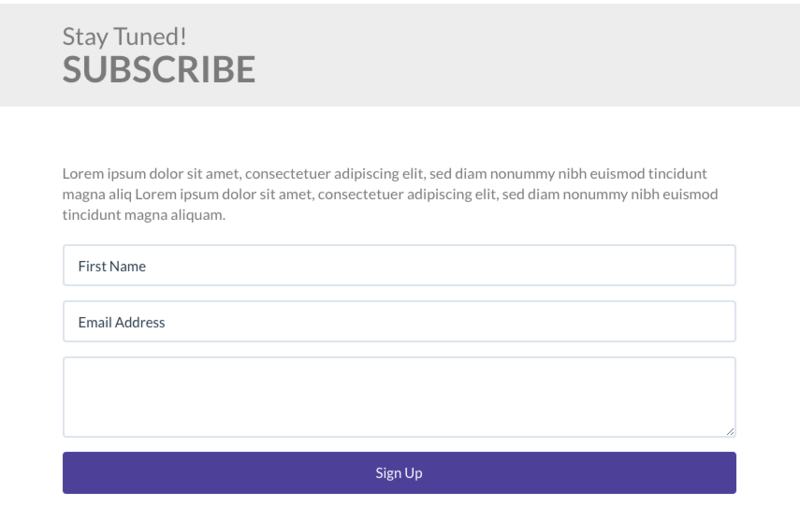 Each additional template is offered with a SUBSCRIPTION FORM too in the footer, so you can integrate the template with Aweber, GetResponse OR MailChip! Your customers will appreciate this addon that will allow them to use their page as a LIST BUILDER too! 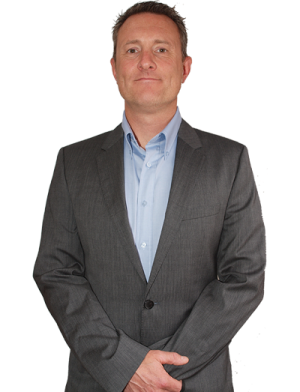 Through our selling your services techniques, a personal sales website is not required. However, we will give you a pre-made website that will offer your services. We created a BRAND NEW SALES LETTER and also created the RESPONSIVE – aka. mobile friendly – webpage you can use for selling your services to professionals! So all you have to do is upload the sales letter, add an order button and start selling your services online and offline! It can’t be easier than that! This is just another possible avenue to create income from your own website creating business! PERSONAL 1 ON 1 COACHING! Could you imagine how successful you would be if you worked with your own personal tutor teaching you how to make thousands of dollars online! Everyday, hundreds of people struggle to make a dime online, because they have no idea what they’re doing. Take advantage of our 1 on 1 Coaching Program and you will work directly with one of our personal tutors who will guide you every step of the way and show you how to start earning thousands of dollars from home. Receive your own personalized plan, designed to meet your financial goals. You can truly kiss that dead-end job goodbye! We have included over $300 worth of bonuses for the next few sign ups! NO Risk. NO Questions Asked. 30 Day Money Back Guarantee. 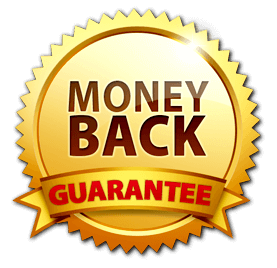 We are so certain that you will love the software, program and everything you get, and you’re going to use it many many times with joy for you and your customers, that we are willing to let you ask for every penny back if you haven’t found a benefit. We do this because we know it’s worth and so we are not afraid of you asking for a refund. There will be no questions. What we want you to do is invest in this, play with it and really love the easy process of creating sites you can use and sell – risk- free. This Must Be Very Expensive? Under normal circumstances that answer would be Yes! However, we are offering a very special limited-time deal that will make this program so affordable, that you will make all the money you invest back with your first website sale. The basic website creating software alone usually sells for $597. 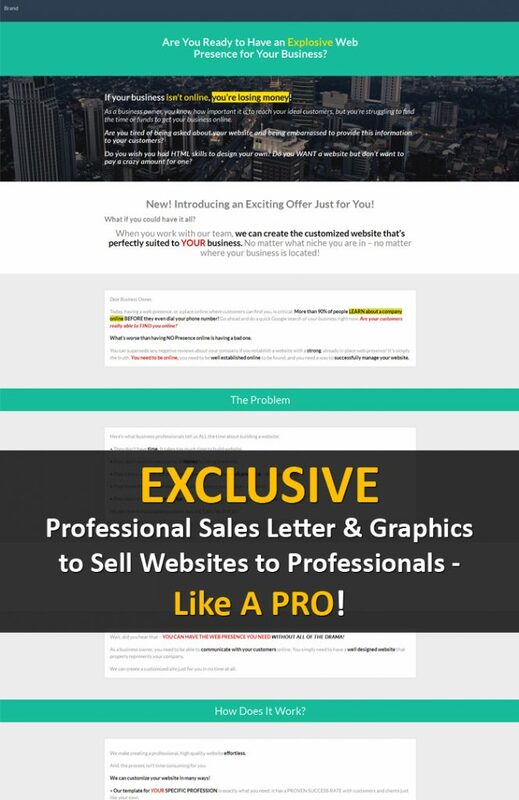 If you add in The PRO Edition which we are adding as a BONUS, the Sales & Marketing strategies as well as personal sales website, this program is valued at $997. For a limited few members we are going to be discounting the entire program! You will only pay $37.00 TODAY… and that is all you will ever need to pay! Your payment will be processed by PayPal. PayPal is the world’s most trusted and secured online payment processor. You DON’T need a PayPal account to submit payment today. 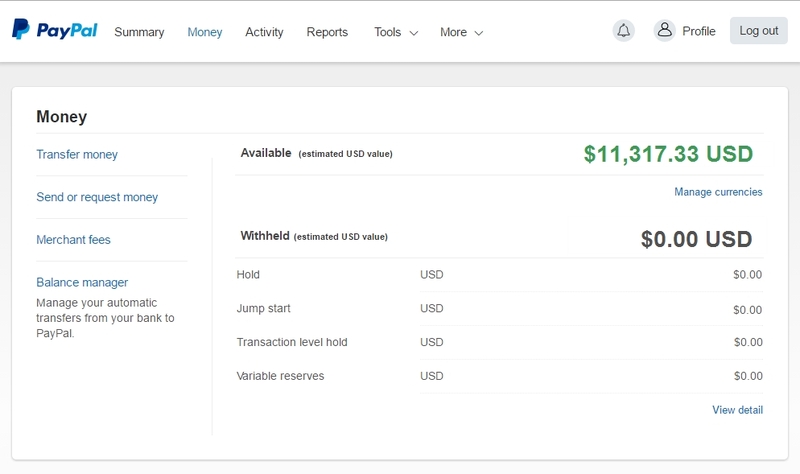 You will have the option to pay with EITHER PayPal account, OR credit card. If you are not redirected to start the program immediately after payment, contact us at support(at)turbowebz.com. Why would you wait any longer to get your hands on this PROFIT BUILDING BUSINESS that’s super easy to use?